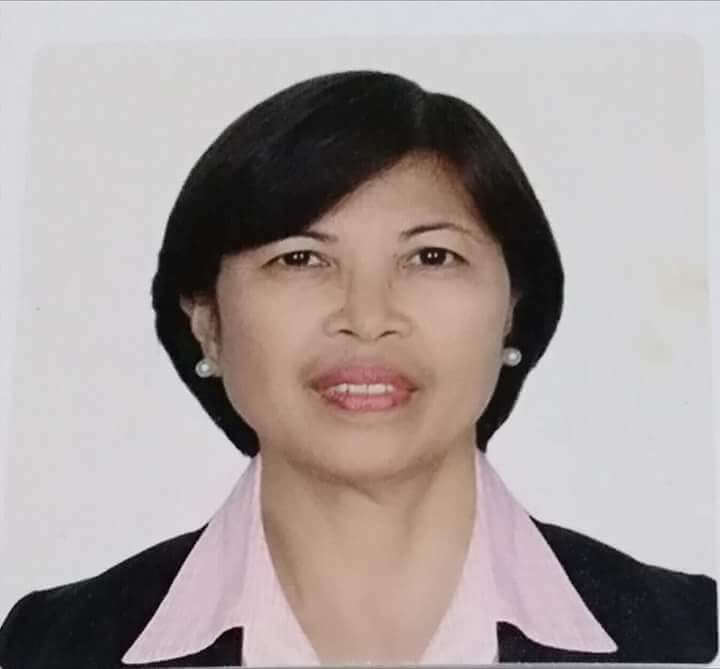 She was a graduate of Bachelor of Science in Civil Engineering in Manuel S. Enverga University Foundation on year 1989. 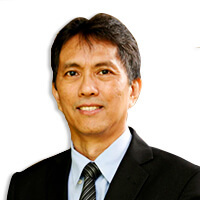 Also acquired a degree in Masters of Public Administration in University of the Philippines – Diliman on year 2000. 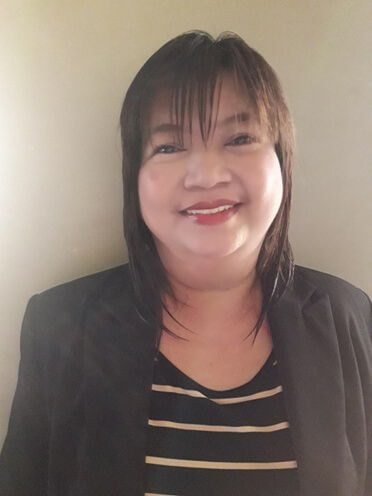 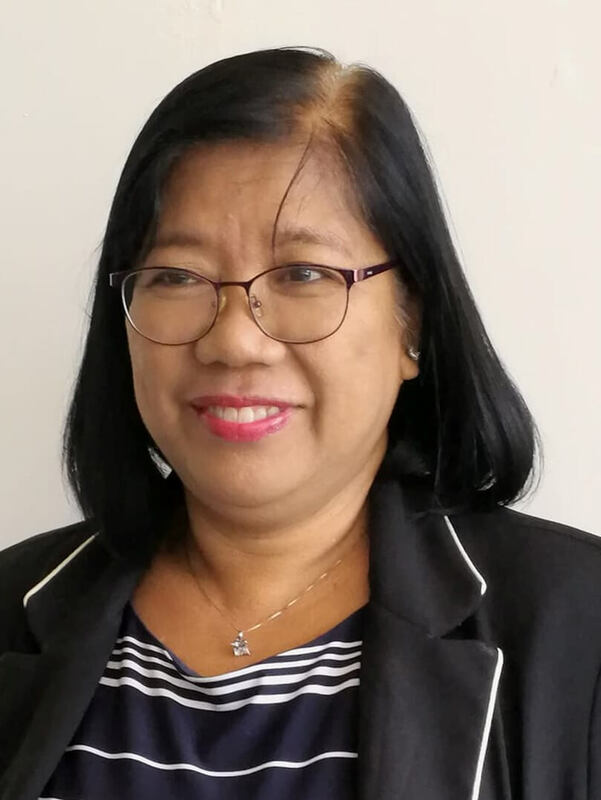 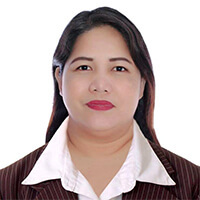 She has been working in real estate for 10 years and currently working on Quezon Metropolitan District.